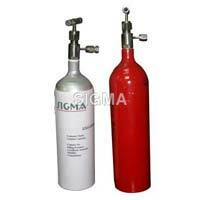 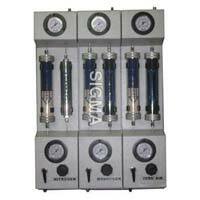 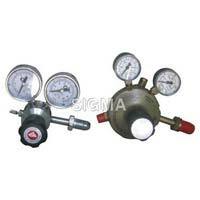 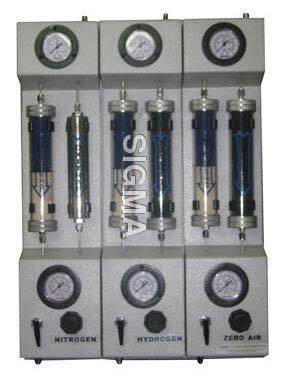 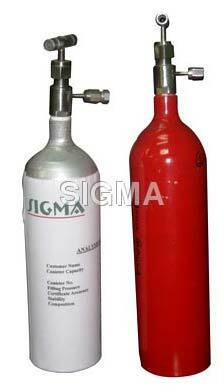 Sigma Gases and Services offers High Purity Gases, Calibration Gases, Calibration Gas Mixtures, Calibration Gas Regulator & Industrial Gas Cylinders. 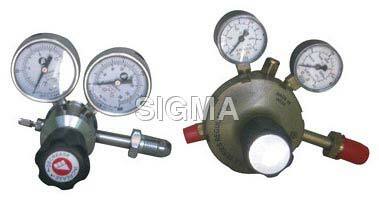 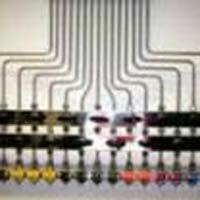 These Gases & Calibration Gas Mixtures are used in Analytical Equipment like Gas Chromatograph, Liquid Nitrogen Container, Portable Canisters, Gas Purification and Control Panel, Atomic Absorption Spectrometer, HPLC, ICP, Blood Gas Analyser, GC-MS, Thermal Analysis Equipment, Bomb Calorimeter, and others. 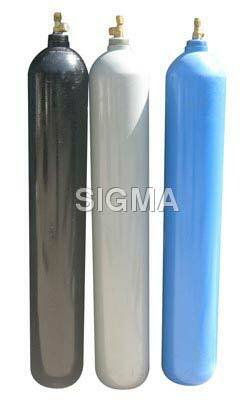 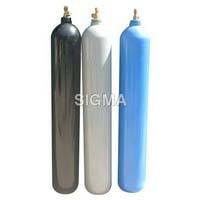 Owing to the precise composition, we have become the prime Gases & Calibration Gas Mixtures Supplier in India. 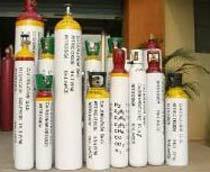 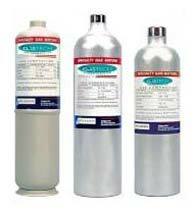 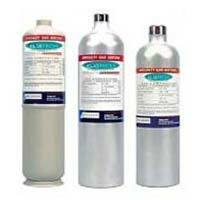 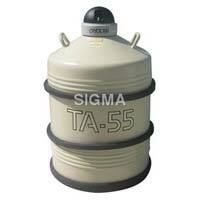 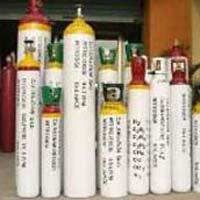 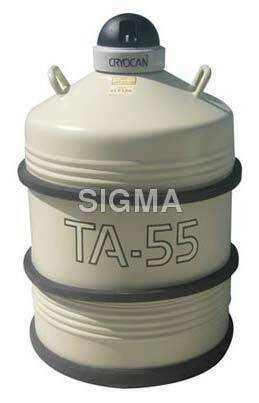 These Gases & Calibration Gas Mixtures are provided at competitive prices.